Locked out of your car? Lost your key fob? Don’t worry, we have you covered 24/7 for any car lock related troubles! Sleep with ease knowing that we have secured your home. We also do key duplication and replacement! 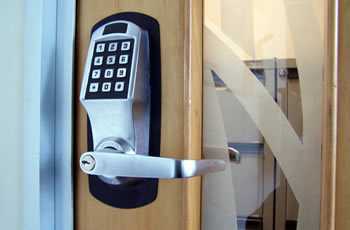 Protect your business with our state of the art locking systems. 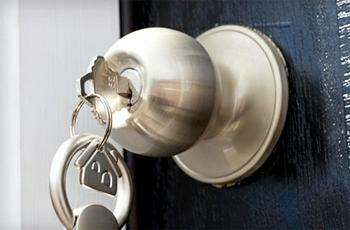 Never worry about a break-in again! We have been in the business of helping people and protecting their business and residences for over 40 years. Every day we strive for excellence and make sure to provide the latest and greatest in the lock and safe industry by keeping all our equipment current. We pride ourselves on our customer service and the pure dedication we have to our customers which is why we offer 24/7 service for any and all customers to make sure we can help you whenever you need it. Lost my wallet and my keys after a crazy night out on NYE. Pewaukee Lock and Safe showed up at my door at 4 AM and helped me get into my house. Don’t know what I would’ve done without them. Great guys. Thanks a bunch!